The Lay Formation Program offers personal transformation through a deeper relationship with God. Within Lay Formation, Diocesan, Aboriginal and Ukrainian Catholics spend time learning more about the Catholic faith, sharing their faith and life experiences, and deepening their prayer lives. It is a time of learning, a time for friendship, a time of discernment and a time of growing ever closer to Christ. 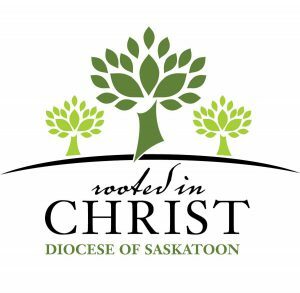 Lay Formation is a live-in program, hosted at Queens’ House of Retreat and Renewal in Saskatoon – a peaceful and beautiful setting on the banks of the South Saskatchewan river. Participants commit to the program for a period of two years – one weekend per month, September through June. Eparchial and diocesan stream participants arrive Friday evening at 7 p.m. and stay at Queen’s House until Saturday evening at 8:30 p.m. The Indigenous Lay Formation stream participants arrive Friday evening at 7 p.m. and stay at Queen’s House until Sunday afternoon at 1:00 p.m. Cost is shared between the diocese, your home parish and personal contribution or bursary. For more information on cost breakdown, see Program Fees for Lay Formation or contact Jennifer Carruthers at 306-659-5846 or jcarruthers@rcdos.ca.